Vistal Homes was created from a dream and has become a reality. 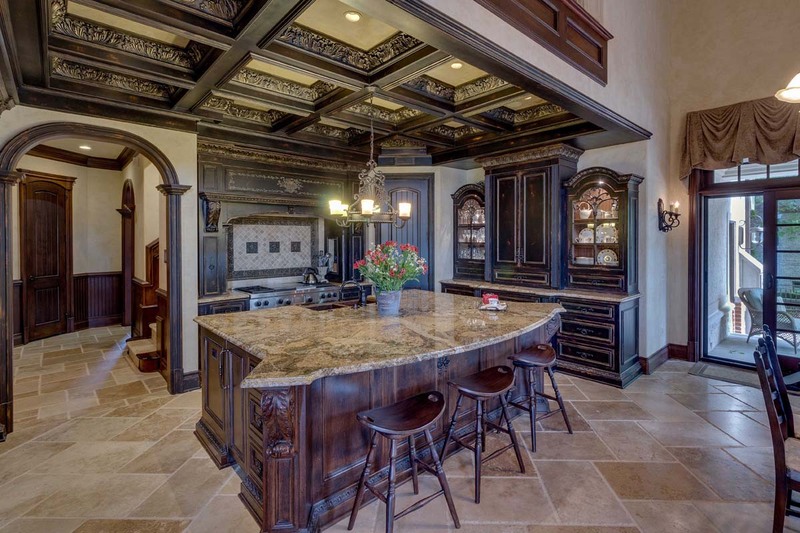 We make it our mission to build unique sophisticated custom homes with old world charm and elegant perfection. The staff at Vistal Homes is committed to conducting business with honesty, integrity and to make sure we serve our clients with the utmost satisfaction when building their homes. We create an open, efficient & accurate line of communication between the client & construction staff to ensure the building process is a stress-free experience for our clients. Our clients’ complete satisfaction is our goal and guarantee.